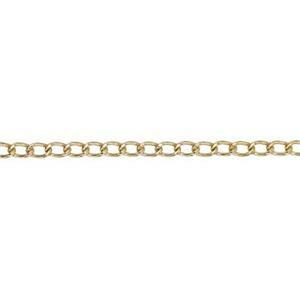 Spooled bulk jewelry chain footage of "curbed" or twisted link styles. Halstead is nationally known for sterling silver chain and gold filled chain. Click on each product image for complete specification details. Find all the other jewelry supplies you will need to build your collection. Curious why this chain is called curb chain? 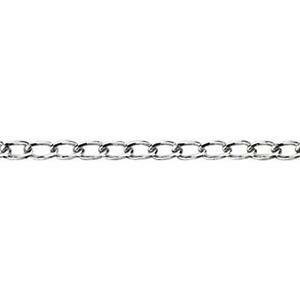 Check out our link style guide Types of Chain.